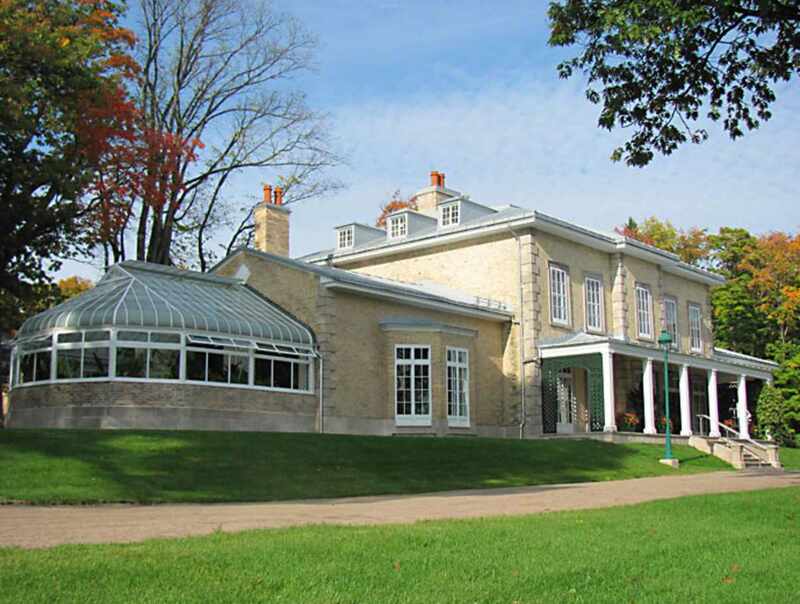 This 9.7-hectare (24-acre) estate is one of a handful of historical gardens in the area, in addition to being one of the rare sites to bear witness to the English presence in Québec City during the 19th century. This site comprises a picturesque villa and nine outbuildings. 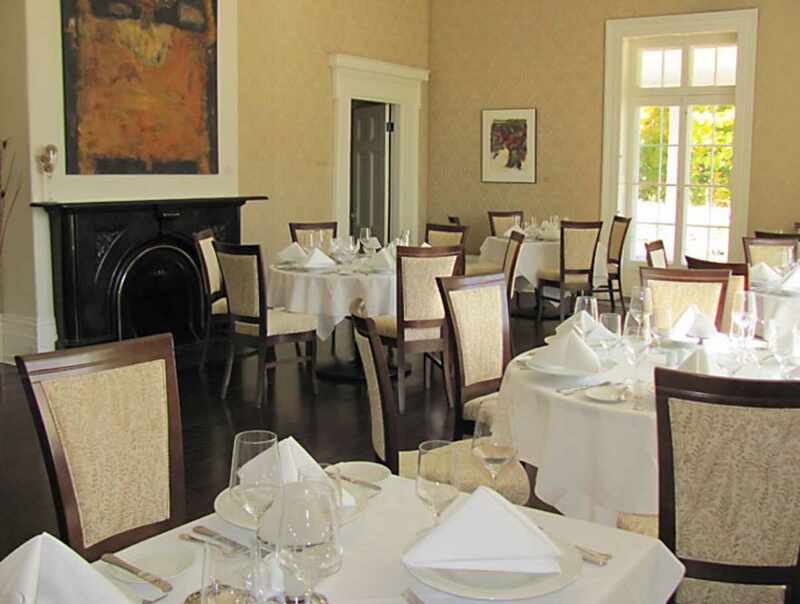 Special private and corporate events may be held at Domaine Cataraqui, which was completely revitalized in 2010. 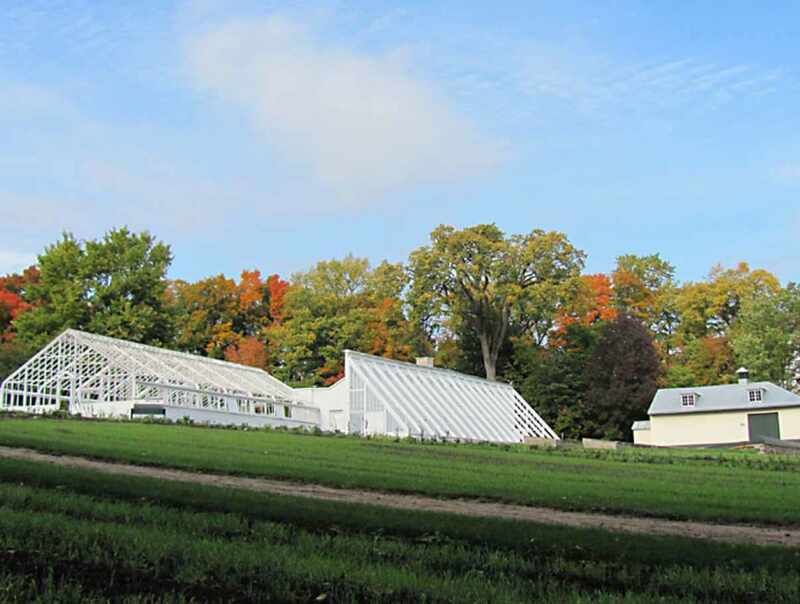 Activities open to the public are held year-round: gourmet meals, guided tours, concerts, etc. 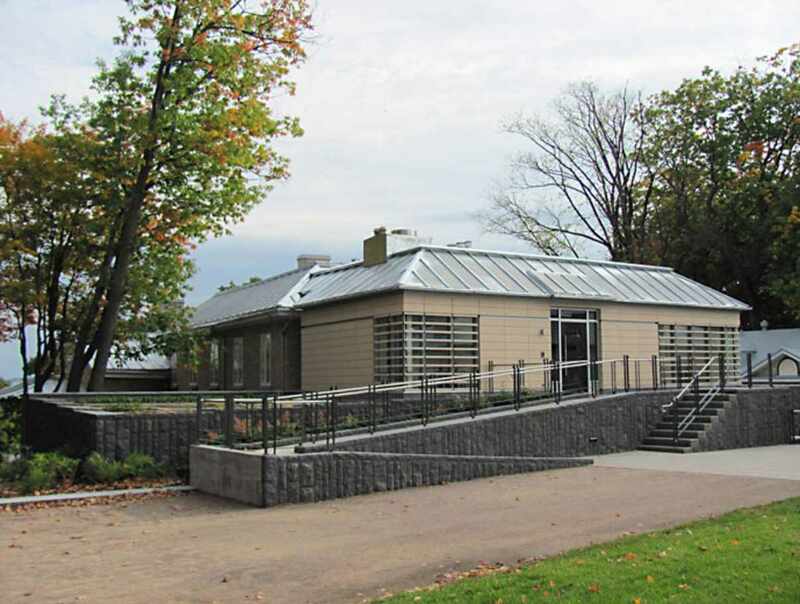 An interpretation center is opened to the public in the summer. 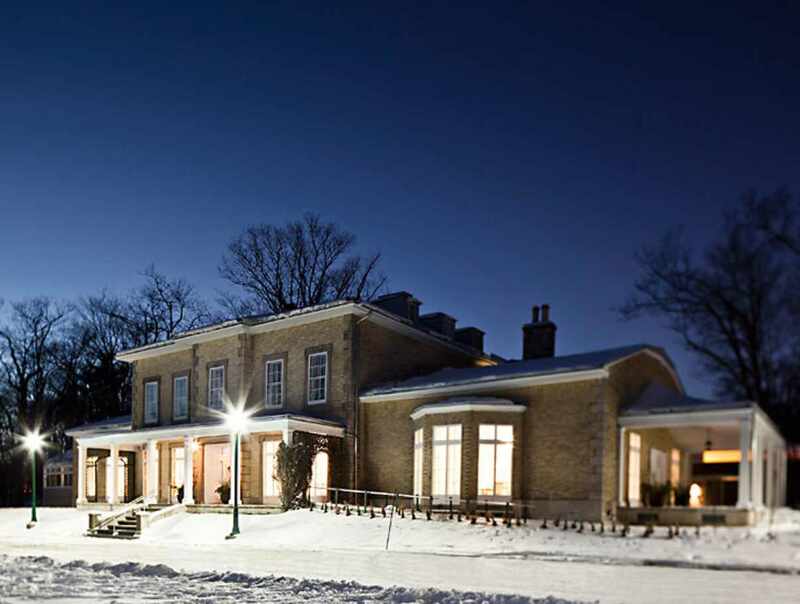 Hours: historic gardens are open daily, 6 a.m. to 11 p.m. Free guided tours of the villa are offered during the summer. Visit our website for the schedule. For event booking, our office is open Monday to Friday from 8:30 a.m. to noon and from 1 p.m. to 4:30 p.m. In the summer, the interpretation center in open daily from 10 a.m. to 5 p.m.